Of all the skills your child masters as they grow, one of the hardest is managing their bladder. Some children seem to master it without a problem but other children struggle. Bedwetting is night time ‘accidents’ that happen when a child is asleep. They either don’t get the urge to visit the toilet or they are in such a deep sleep, they don’t wake resulting in a wet bed. It is frustrating and embarrassing for the child, and a concerning problem for you, as their parents. But there are ways in which you can help your child overcome bed wetting. Stripping and washing sheets is one thing, but ongoing bedwetting can also cause the mattress to smell and this leads to all kinds of issues. Protecting the bed with bed protection is the ideal solution. Made from high-quality plastic, the sheeting etc. doesn’t ‘crinkle’ like plastic and neither does it make the child sweat in their sleep. There are other products too that help to protect the duvet from urine. It is frustrating, especially when in the early hours of the morning you are changing wet sheets. Again. It may not happen every night but when you are tired and half asleep, you may not be at your most even-tempered. Remember, your child cannot help it and they don’t do it on purpose. The problem is the bedwetting, not the child. Be careful not to shame the child nor apportion blame. Punishing the child makes the problem worse. Your child doesn’t like wetting the bed anymore than you do. And so it is important that you reassure and encourage the child as much as possible. For example, the vast majority of children grow out of bedwetting and so keep reassuring them. Bedwetting has, for generations, been a source of unfair teasing, a chance for older siblings or friends to use against a child. It is important if there are other children in the family that there is a no teasing rule. Likewise, discuss bedwetting with other people in front of other family members and friends is also a no-no. 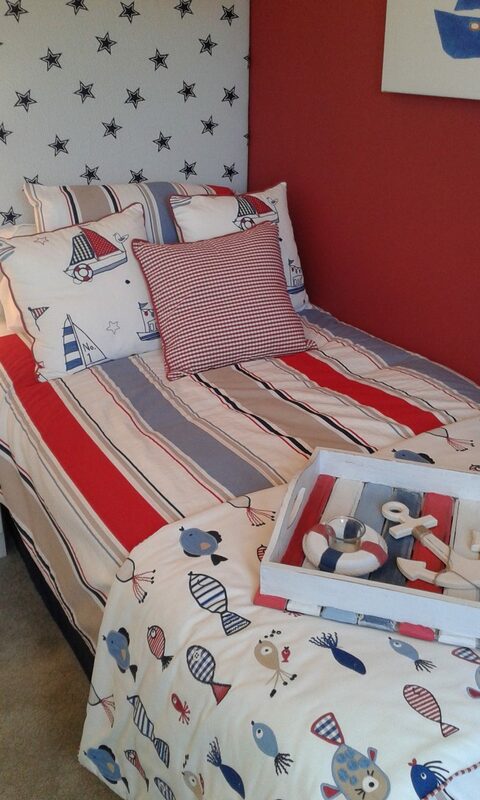 Not everyone is keen on this idea but experts suggest that the child needs to be part of stripping the sheets and making the bed with fresh bed linen. This helps, they say, for the child to understand that it is their responsibility and net just that of their parents. Drink plenty through the day – encourage drinking throughout the day stops the mass influx of fluid from late afternoon onwards. Make the last-minute toilet stop a must – the last thing every child should do before they go to bed is to visit the toilet. Some parents encourage a second toilet stop after night time stories to help. Lift the child around 10 or 11 pm and place on the toilet – some parents swear by this in the early years but placing a sleeping child on the toilet does work! The ‘sitting position’ triggers the brain to release urine and can make the difference between a wet or a dry bed in the morning. A night time light – some children don’t like getting up in the night to visit the bathroom because it can be a scary place, especially in the dark. Night time lights are ideal as they are a soft glowing light but illuminate their way to the bathroom. This is very beneficial to older children who may struggle with night time wetting. Night time protection pants – as well as bed protection, there is a range of incontinence pads. Ideal for older children who frequently wet the bed. They are easily disposed of and are great for absorbing urine, preventing smell as well as sore skin. Sudden onset of bedwetting or a night time wetting problem that goes on for some time can be a sign of other physical issues such as a urinary tract infection (UTI). For some children, bed wetting is also a sign of worry or stress and may be a symptom of something happening in their lives. 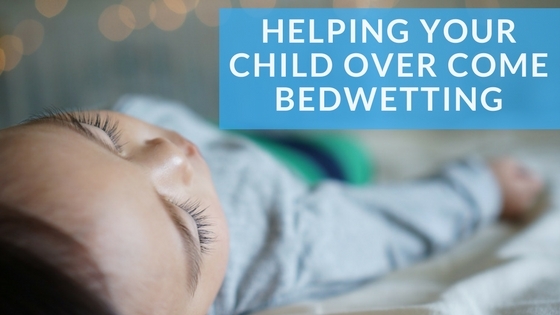 As well as dealing with the issue of bedwetting, is there anything else that your child needs help with? HARTMANN Direct supply a range of incontinence products that help children with bladder training, as well as bed protection products. Summer Holiday Boredom Busters That Won’t Cost A Fortune! Some great advice. We are about to start potty training my youngest daughter and I’m dreading it. We were really lucky with my eldest that she was dry overnight straight away and we never had any accidents! Wish us luck! Some great tips here, I’ll be sharing with other mums. My eldest was dry at night before she was dry in the day. Some very useful advice abd tips here for anyone struggling. We have been really lucky with Monkey who went dry at night as well as in the day at the same time. That’s more luck than anything. These are great tips and I am sure will help. Espically the drinking loads throughout the day and not within an hour of bedtime. We have always done this and I’m sure it helped Monkey . 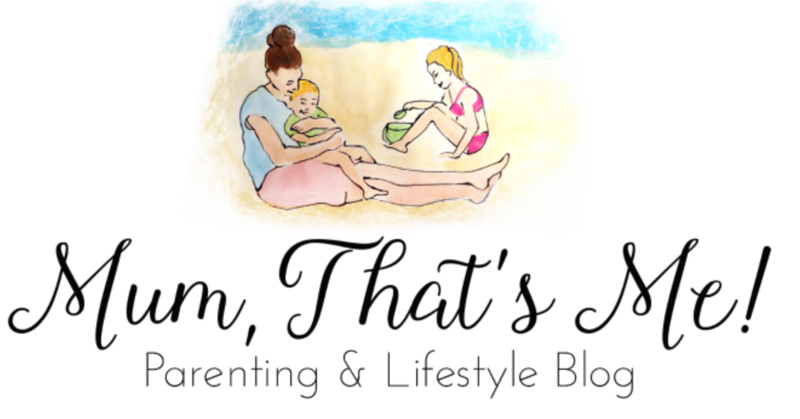 Some great tips here – I completely agree about the lifting; I use to lift Boo for the toilet just before I went to bed at night when she was 4 and it made a massive difference. I like think that bedwetting is one of those childhood things that is unique to each child and the less a deal you make of it, the more likely it is to remedy itself. Really great advice here! I have thankfully never had to deal with this but even for toilet training it is good to read these tips for getting them to go through the night in the first few tries.